The new Hyundai i30 Tourer will impress. 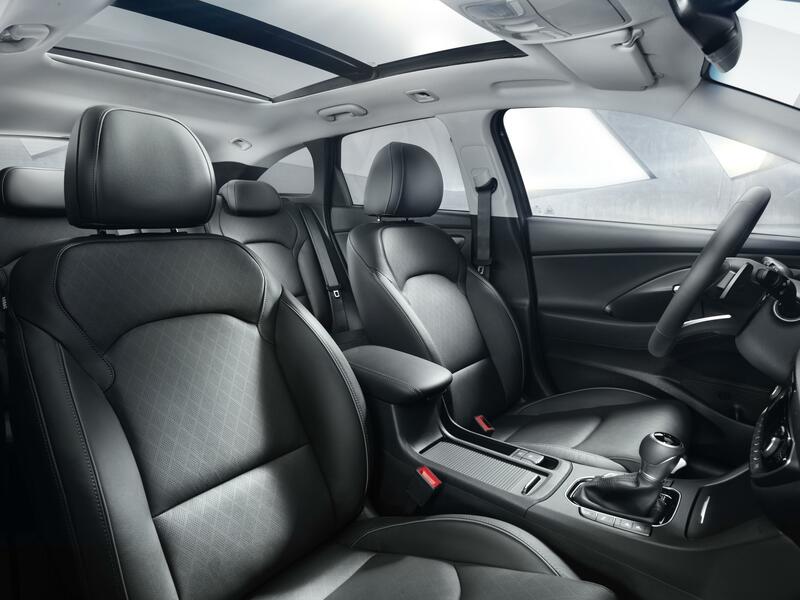 Following the unveiling of the impressive five door version, there’s a new Hyundai i30 Tourer available which offers versatility and a stylish interior. Indeed, the carmaker says its estate body style will be very attractive to families looking for more space and an elegant creation. The new car will be unveiled at the Geneva motor show and it’s been created and manufactured in Europe with family buyers in mind. The exterior design gives the Hyundai i30 Tourer something of a coupe appearance thanks to the tapering roofline and a dynamic profile. However, the sleek design does not impose on the amount of space available in the boot which is a useful 602 litres and with the rear seats folded flat, this expands to an impressive 1,650 litres to make it one of the biggest boots in its segment. To help underline its practicality, there’s also extra storage space beneath the boot floor where owners will find several compartments to use. 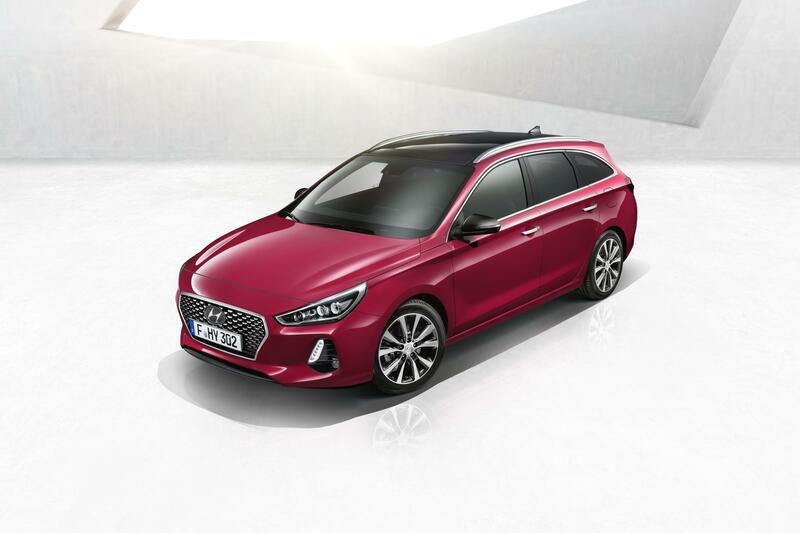 There’s a lot to like about the new Hyundai i30 Tourer including the amount of technology on board, many of which offers best in class including autonomous emergency braking, lane keeping assist, high beam assist and driver attention alerts. There is also, like many recent car launches, lots of connectivity on board and an excellent infotainment system which is accessed by the 8-inch touchscreen. There’s also connectivity with Android Auto and Apple CarPlay as well as the firm’s ‘Live’ services. Owners will also find a wireless charging system for mobile phones in some models and the option of a rear-view camera. Hyundai also make some good petrol and diesel engines and the i30 Tourer offers a range of turbocharged units that deliver decent levels of economy and emissions that range from 95 to 135g/km. The Hyundai i30 Tourer is an excellent addition to an impressive model range and for those who want nice levels of handling and lots of kit for a reasonable price, then this could be the estate car for you. This entry was posted in 4X4 Car, Car Leasing, Cars, New Cars and tagged Hyundai i30 Tourer by Steve Lumley. Bookmark the permalink.